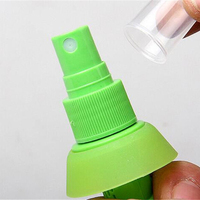 Easy to use lemon juice sprayer. 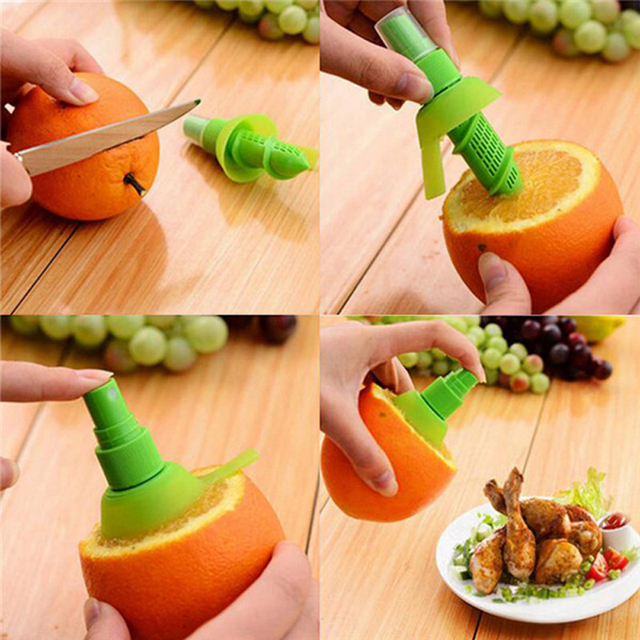 Ideal for anyone who enjoys a bit of lemon juice on their food. 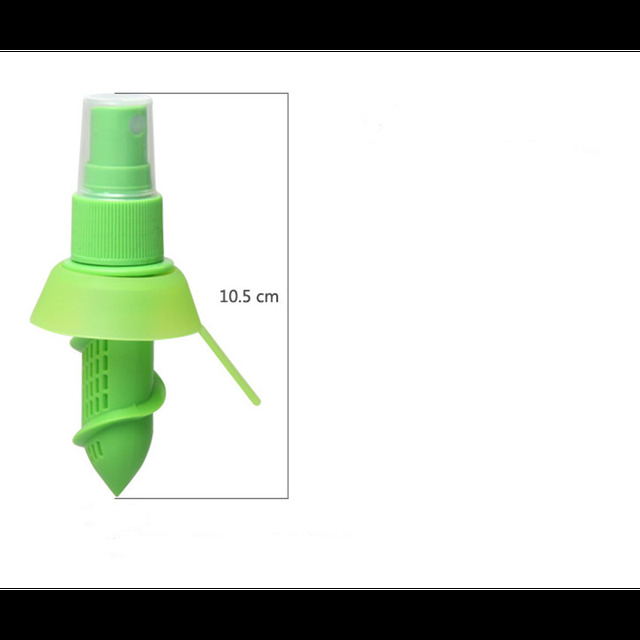 Limited number available. Get yours today! A new way to spray lemon on your food. 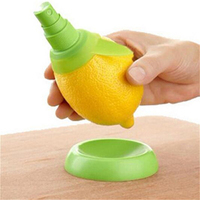 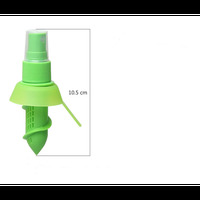 Rather than peeling the whole lemon & squeezing it, this simple tool allows you to evenly spray the lemon juice on your food to ensure the cooked meal turns out exactly as it should.